Have I ever said how much I love capturing engagement photos in Charleston, SC? Look at this stunningly good looking couple. Yes, you are probably looking at this gorgeous B&W engagement photo to try to figure how I manage to not only have that beautiful bokeh and this pleasing result. You see knowledge for the artistry in this craft and your equipment along with the know-how in lighting. This is how you create a stunning compelling engagement photo. . The art in posing your couple and making them feel the moment and passion for each other that is what you want your image to speak when anyone is looking for any engagement photos captured here in Our Holy City of Charleston, SC..The weather and humidity were very hot probably around 95 degrees and yes, those are the factor of life and where we live. 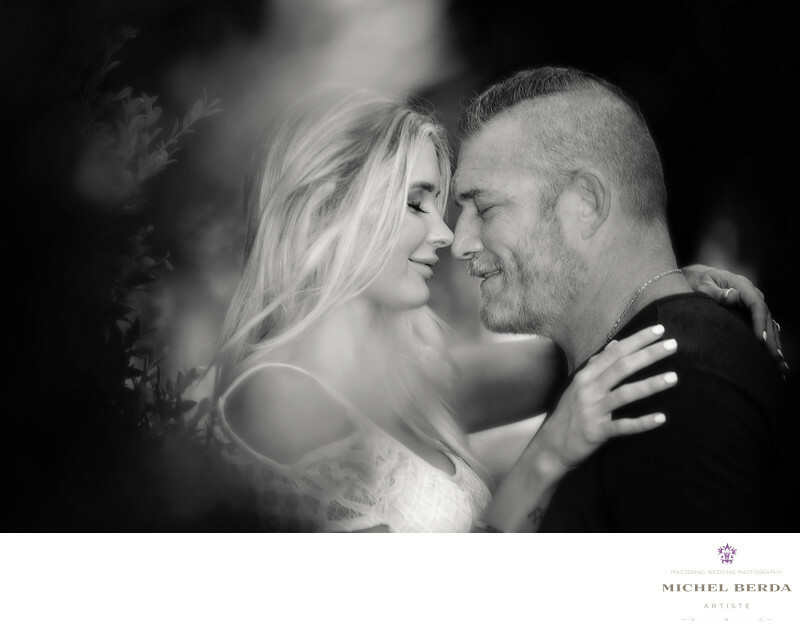 Has I documented this engagement image, I asked my clients to close their eyes and just imagine the love they had for one another a reflection of happiness for one another and this is what I got back the perfect emotion for that perfect engagement photo. Keywords: Charleston (1179), engagement charleston sc (18), engagement photographer (33), engagement photos charleston sc (6), Michel Berda (1140), photographer (1125), Wedding Photographer (1254).